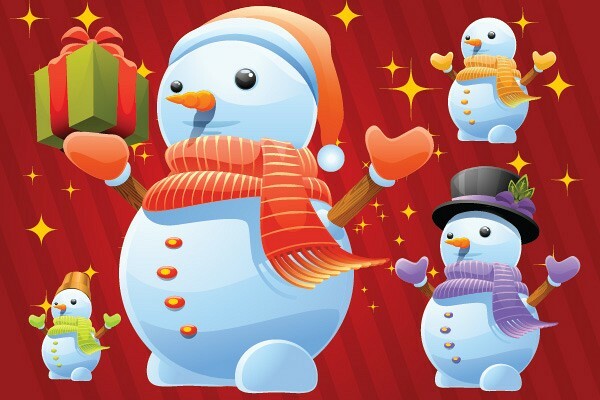 Well, this winter holiday season wouldn�t be complete without this awesome vector snowman. Several different variations, with scarfs, hats, cylinders and presents in a nicely 3D style. Merry Christmas and enjoy this awesome graphic! 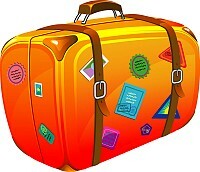 A colorful cartoon style travel suitcase, wrapped in leather bands and plastered with various stickers.